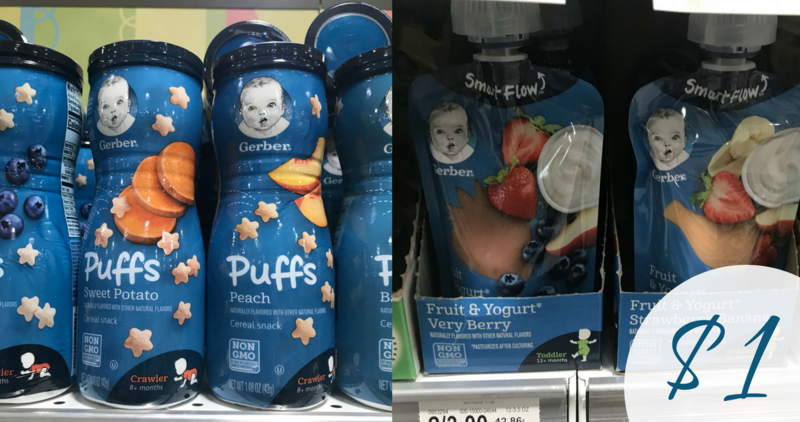 We just saw 3 new coupons for today, all cat food coupons. 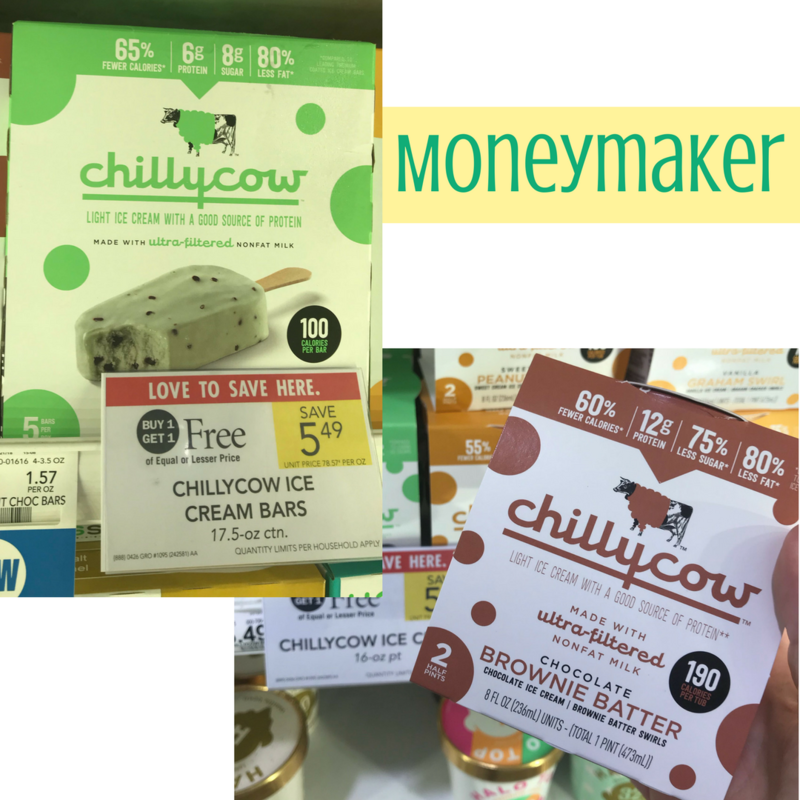 Also, there are some great coupon deals for today, including FREE Chillycow Ice Cream! 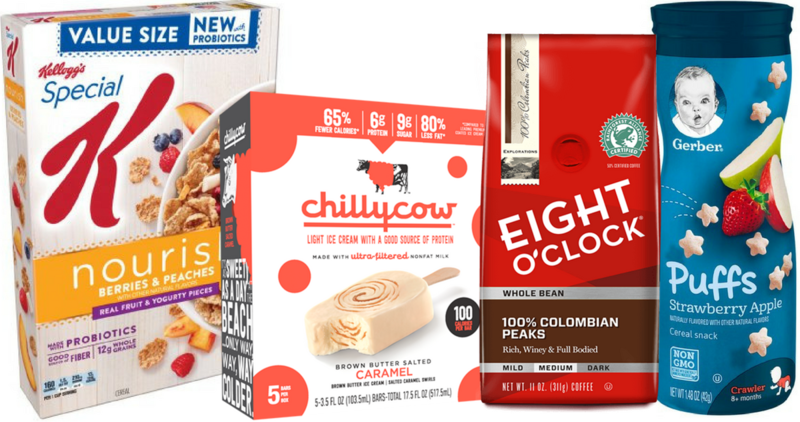 There are some high value Ibotta offers you can use with a B1G1 sale at Publix, add in an insert coupon to you’ll get Chillycow ice cream for FREE + profit! 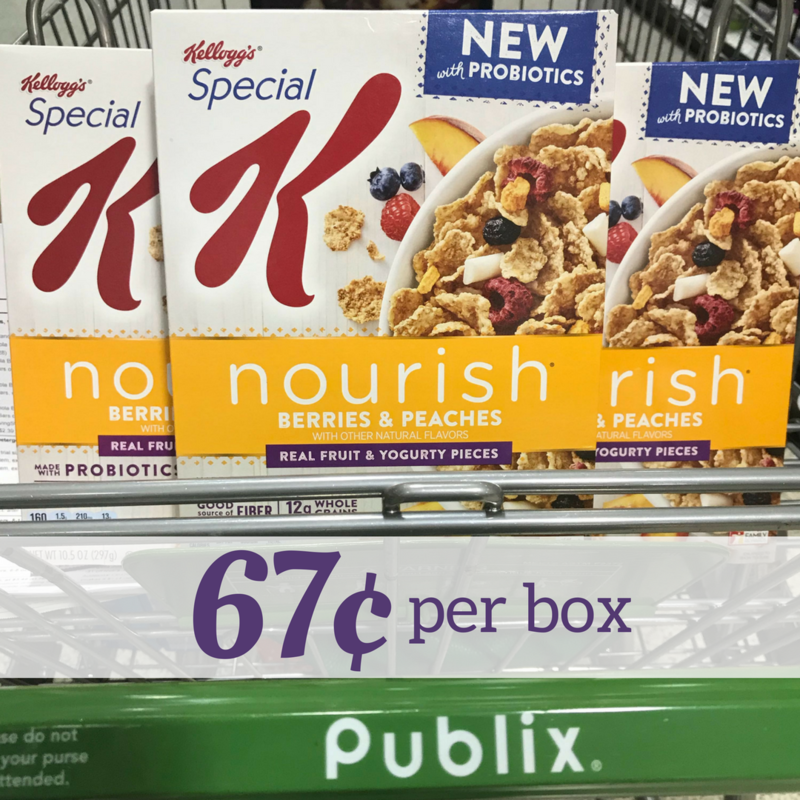 There’s a great Publix Store Coupon you can use along with other printable coupons to get Kellogg’s Special K Nourish Cereal for a low as 67¢ a box! Calling all coffee lovers! 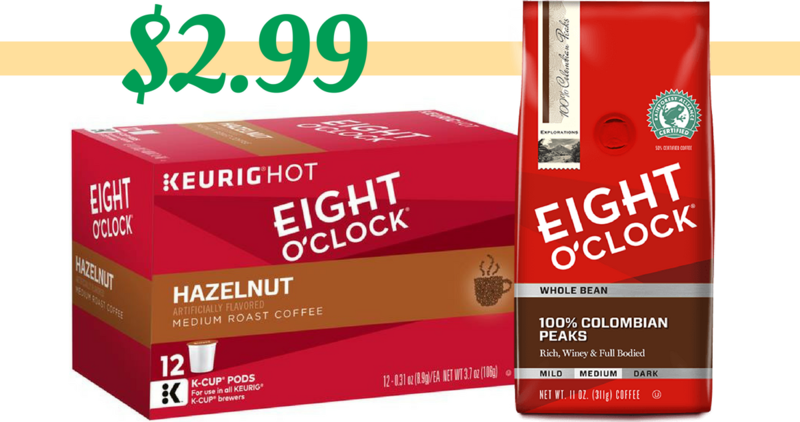 There is a new Eight O’ Clock Coffee Coupon you can print out and head to Bi-Lo or Winn-Dixie to get coffee for just $2.99!